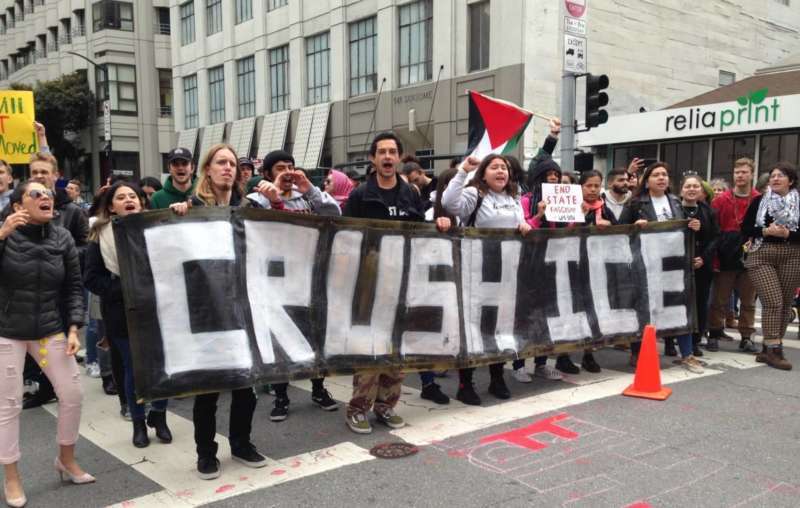 An Antifa Group Doxxed ICE Employees, But Is Doxxing Ever OK? 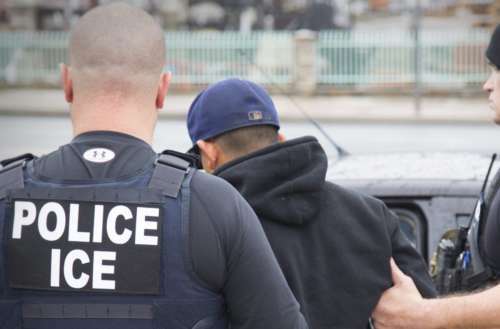 Nearly 1,600 ICE Employees Had Their Personal Info Made Public, But Is Doxxing Ever OK? On June 19, artist and programmer Sam Lavigne published a (now-deleted) article on Medium announcing he had scraped the public LinkedIn profiles of 1,595 people who work for Immigration and Customs Enforcement, better known as ICE. 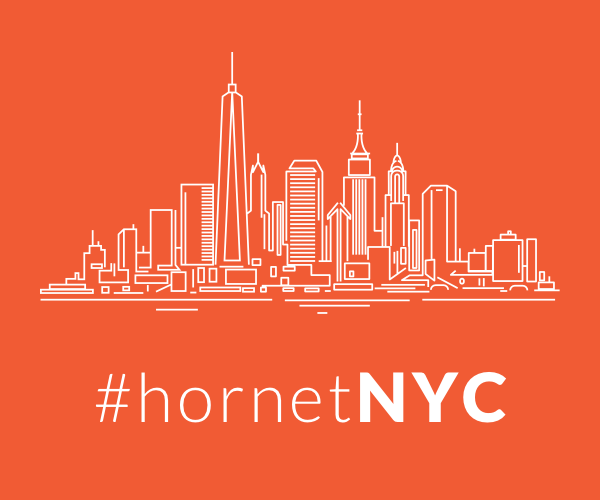 The full information of the doxxed ICE employees was posted to GitHub, an online repository of data and programming code. 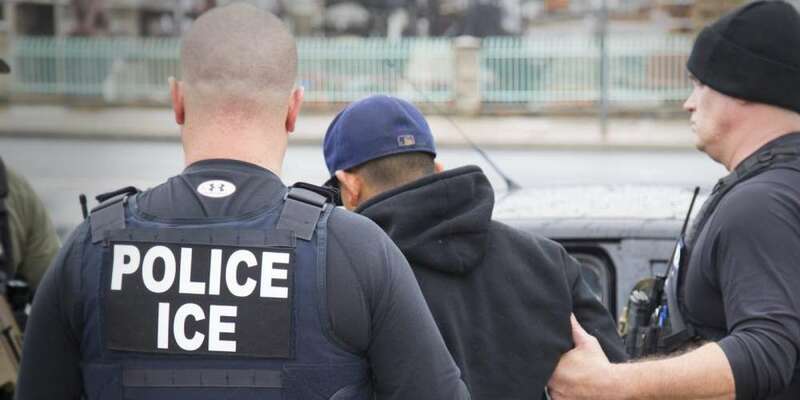 But even if you believe ICE should be abolished and that those who work for the enforcement collective should be shunned, is doxxing ever the answer? 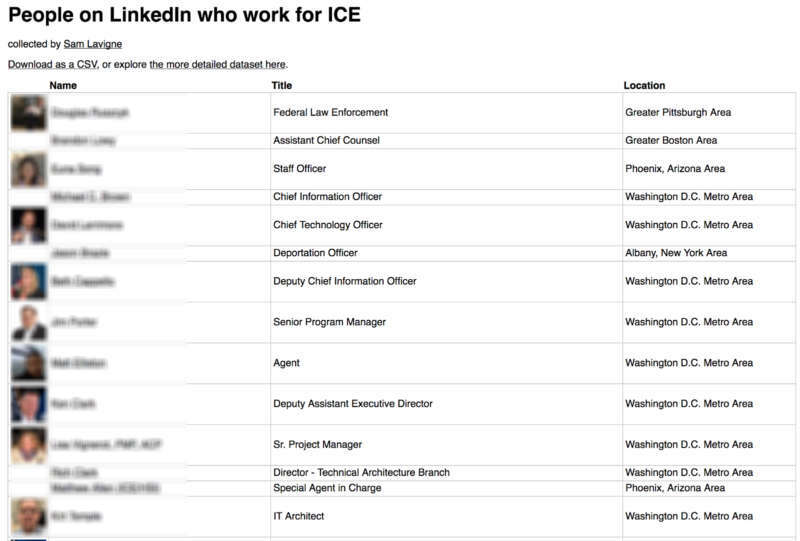 To be clear, all the information Lavigne scraped and posted is based on what the doxxed ICE employees chose to make public on their LinkedIn profiles. Lavigne didn’t do any further research to uncover private information. Lavigne’s GitHub page, also now deleted, also included the Python script he’d written so anyone could get a recent list of employees at any time. A Twitter account linked with the Nebraska branch of AntiFa shared an archived version of Lavigne’s data and scripts. While the urge to name-and-shame is understandable — particularly in light of ICE Director Thomas Homan invoking the Nuremberg Defense when saying ICE shouldn’t be compared with Nazis — it’s dangerous. Though, as mentioned, Lavigne’s list only includes publicly available information, it’s a good starting point to find private information. Similarly, it’s difficult to verify the information. Even if everyone on Lavigne’s original list indeed does work for ICE, given that his list is now being archived and passed around by third parties, who is to stop one of these third parties from sneaking in the personal information of someone unaffiliated with ICE they just don’t like? We’ve seen this before, in fact. In 2015 a group claiming to be affiliated with Anonymous released a list of personal information of Ku Klux Klan members. The list turned out to be a hoax and included the information of many innocent people unaffiliated with the KKK. Doxxing people is like leaving land mines buried. Sure, they might take out the “right people,” but not only does the punishment often not fit the crime, it’s very easy for innocents to be caught up in the fallout. What are your thoughts about the 1,600 doxxed ICE employees?